The Summit-Questa campus includes eight individual buildings housing classrooms, music rooms, art rooms, computer labs and full size gymnasium. 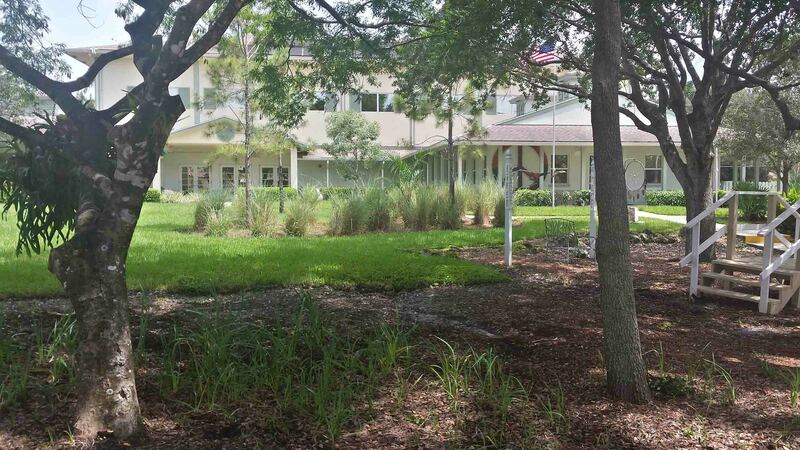 Our campus is a continually growing and changing project as our needs evolve. The campus also includes two pools: a 4′-6′ 40,000 gallon lap pool and a 3′-4′ 10,000 gallon pool. 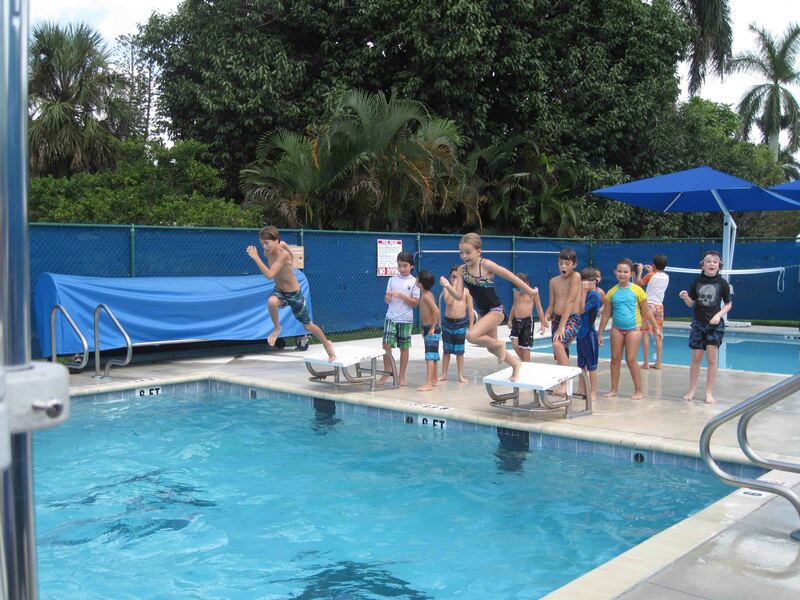 The pools are used for 1st-8th grade PE swim, swim lessons, swim team practices and for school events. The pools are maintained by a salt system and are kept at 86° by the use of solar panels. The students enjoy a soccer/ball field used for recess, P.E. and sports practices. 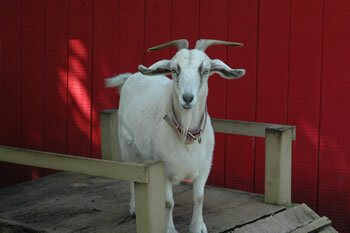 The school is also home to chickens, goats and pigs which enjoy a well maintained barn and yard. There are also many classroom pets, including bunnies, birds, cats, turtles and fish. There is a beautiful, shaded “outdoor classroom” in the back of the campus which includes seating for about 30 students. The classroom is a legacy gift from the Class of 2013. We have several beautiful outdoor gardens growing veggies, flowers and butterfly plants which the students work in as part of our curriculum. There is a beautiful official wetlands preserve full of fish, turtles, plants and fowl.